The list comprises some of the best drinks that have tantalized and whetted the palates of generations of drinkers, and that you also need to try at least once. This cocktail drink often pops up in people’s mind when it comes to fancy drinks. Over the years the drink has become one of the best known mixed alcoholic beverages. 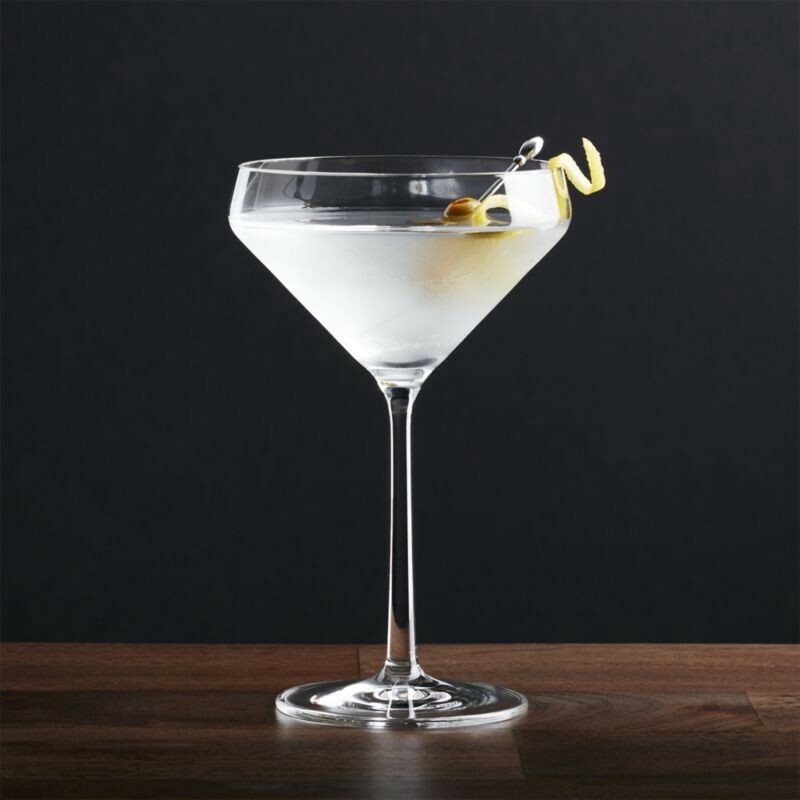 The martini is usually made with gin and vermouth, and garnished with an olive or lemon twist. This cocktail often comes with a dash of bitters and traditionally it’s being served in a cocktail glass with or without ice cubes. Though, this cocktail comes in many variations. In many high-end bars, the drink is being served in different colors and flavors. But there is only one original martini, ‘True Dry Martini’ prepared with only gin and dry vermouth. However, you can make this cocktail up as you like, if you want it extra wet then make it with equal parts of gin and vermouth, for ultra-dry make it with merely a wisp of vermouth, and it’s still a Martini. Irish coffee is a cocktail drink traditionally made with hot coffee, Irish whiskey, and sugar (in some recipes brown sugar is used). This cocktail is usually served in standard Irish coffee mug with thick cream toppings. 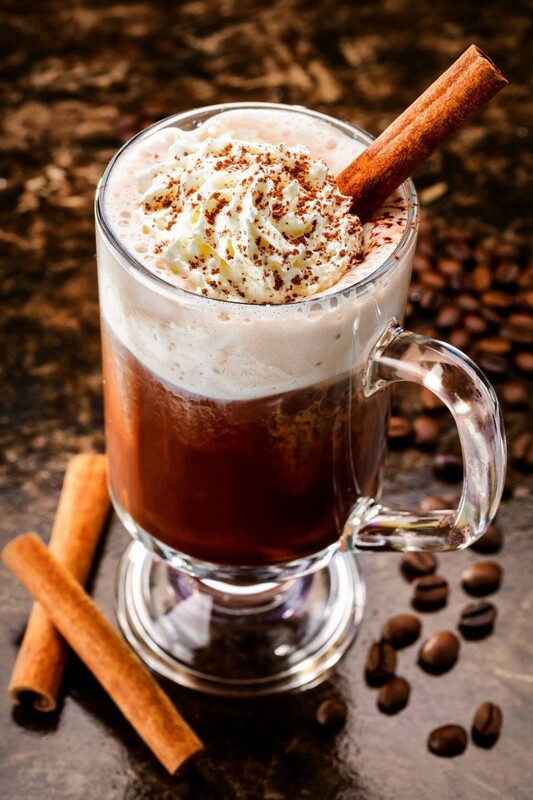 Though original true Irish coffee comprises cream that has not been whipped, but now this cocktail is also being made with whipped cream. Preparation of this cocktail is quite simple, black coffee is poured into the mug, then Irish whiskey and a teaspoon of sugar is added and stirred until fully dissolved. After that a thick layer of cream is carefully poured on the top, the cocktail is usually drunk through the layer of cream. Although its main ingredients are whiskey, Irish coffee, and plain sugar or brown sugar, variations in preparation do exist. The selection of whiskey and the methods used for brewing it may differ. The variations in this cocktail also come from the use of espresso machines. As it befits with Irish heritage, just try it once you’ll fall under the charm of the most famous coffee cocktail of all time. Though, this cocktail may not be for everyone due to the fact that it contains absinthe which gives an underlying anise flavor. Then also I would recommend you to try a Sazerac drink once, you won’t regret. 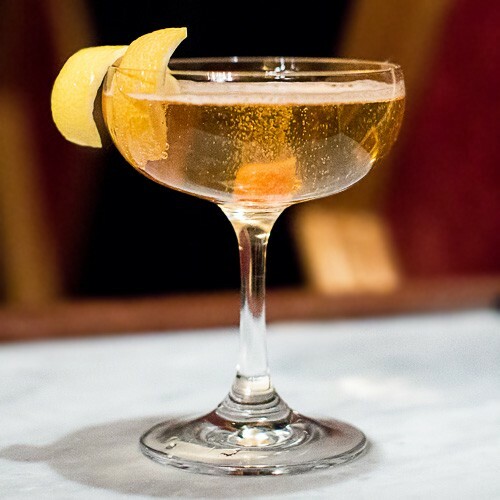 This cocktail was invented in New Orleans, traditionally made with Cognac or rye, absinthe, Peychaud’s Bitters, and sugar. In some recipes also include bourbon whiskey or herb saint. According to some popular belief, the cocktail drink is considered as the oldest known American cocktail, originated in the pre-civil war of New Orleans. Sazerac drink is a simple drink, very easy to prepare. A sugar cube is saturated with bitters and smashed, then a fine whiskey is stirred in and the drink is ready to serve. 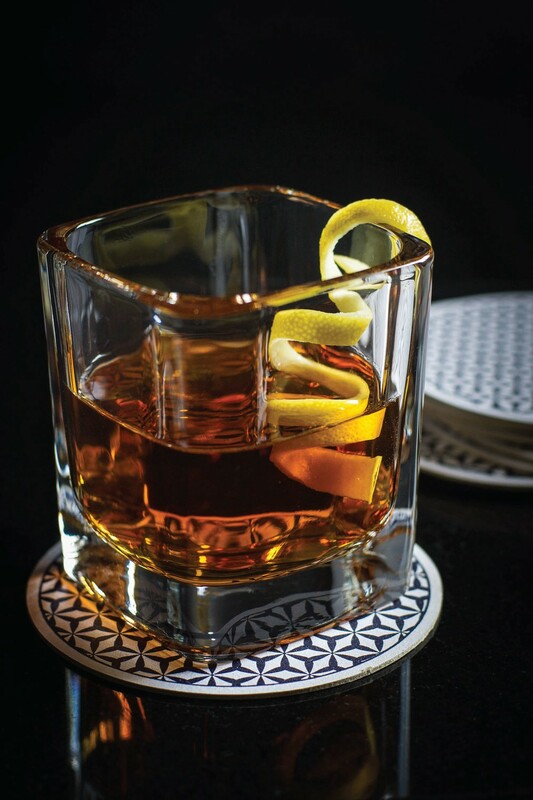 Many whiskey lovers claimed that the best Sazerac experience happens when the drink is made with a perfect balance of great rye whiskey and absinthe. So, just try it once, Sazerac has a great prospective to be the best cocktail drink you have ever had. Sizzurp or Purple Drank Sizzurp is commonly used as a slang term for a drink which is made with a prescription cough syrup as one of its main ingredients. The drink is quite addictive, used as a recreational drug and very popular among teens and young adults. The drink has been made pretty famous by late 90’s hip hop music and from then its popularity has been growing over the past few years. 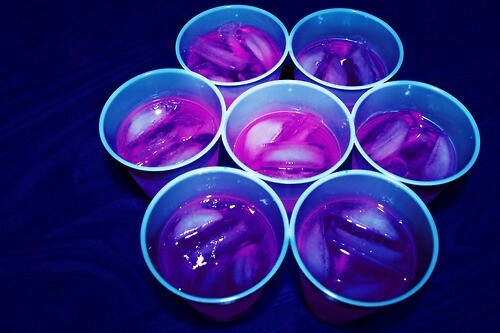 The recipe of this drink is pretty simple, one needs to add two to four ounces of prescription cough syrup (users often prefers Promethazine Codeine) with approximately twenty ounces of any sweet drink such as sprite, fruit flavored soda etc. However, the amount of each ingredient may differ based on the user’s tolerance level to the particular drugs. This cocktail is pretty much similar (taste wise) to a traditional Sidecar drink, differs only by using less cognac and adding rum. The Between the Sheets drink is usually made with white rum, cognac, triple sec, and lemon juice. The drink is considered as one of the best classic cocktails of all time. A perfectly prepared Between the Sheets cocktail gives a nice balance of sweet and sour flavor. In some places, the drink is served in little variations, where it goes by the name of ‘The Maiden’s Prayer’. Here, they use gin instead of rum and cognac, and add orange juice in the place of lemon juice. This cocktail is usually served in a cocktail glass, straight up without any ice cube.